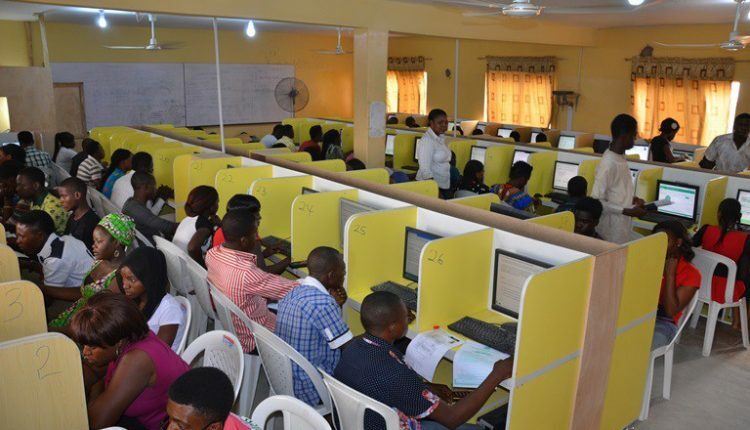 The National Universities Commission (NUC) in Nigeria has said that the country does not accept full on-line degrees, apart from the NOUN and distant learning programmes, which are not run as full online courses. 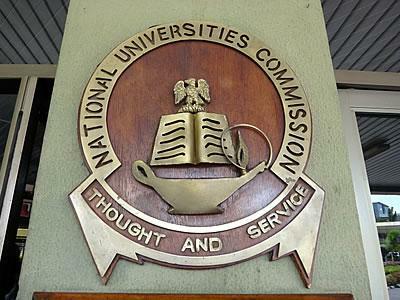 The National Universities Commission’s Director of Information and Public Relations, Ibrahim Yakasai, told newsmen on the phone that full online courses are not accepted in the country. “On-line certificates that are on-line all through are not accepted, except for on-line mixed with physical participation. If you go through the stress of acquiring it, you cannot use it in Nigeria yet,” he said. Yakasai noted that such online programmes do not have physical contacts with students and so are not permitted. The NUC spokesman said, “It is not recognised as a school. Unlike Open universities, they attend lectures and their examination is physical. They do branded learning. They have contact with their students; few days to their examination they sit down together. 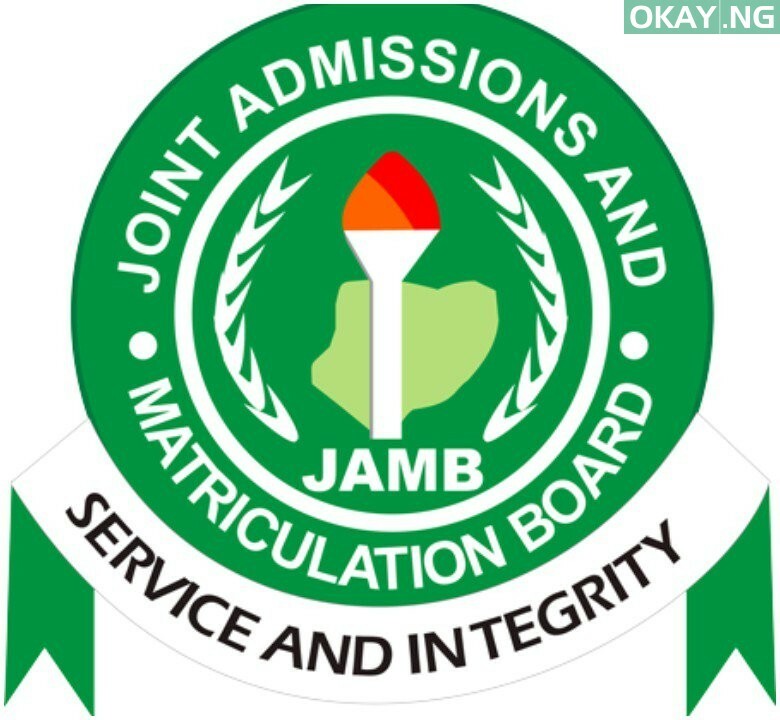 He, therefore, warned students to be cautious in order not to fall victims to such unrecognised courses and certificates. “Those thinking online certificates will give them an edge in acquiring jobs are just setting problems for themselves because their certificates will be void. I do not know of any company in Nigeria that will accept fully online certificate as a qualification,” Yakasai said.